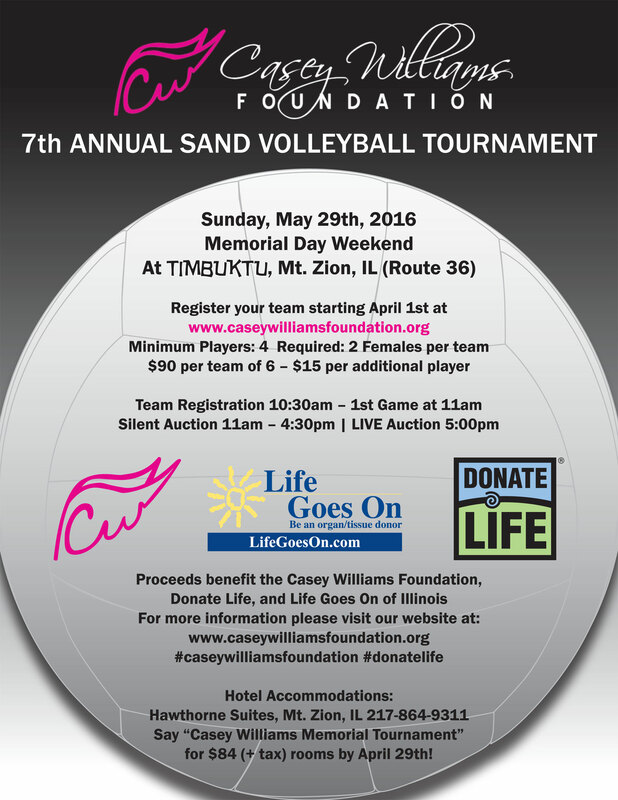 Volleyball Tournament Registration Opens April 1! Get your team together and get ready to register! The first 32 teams will be allowed to play, first come, first serve…or spike! ← 2016 Scholarship Apps Due Soon!